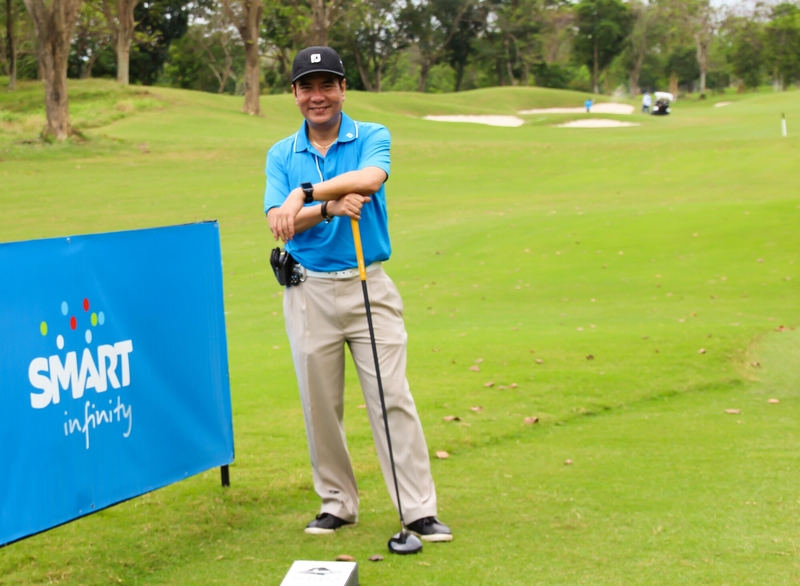 I hope you don’t mind… I just want to share my “fun” moments in this year’s tournament sponsored by Smart Infinity, one of the big local mobile network carriers in the Philippines. I am looking forward to next year’s tournament again…! Squid, is it a forbidden food? A rooster roosting to roost! Looks like you were having a blast! Yup, really enjoyed the game. Nope. Don’t mind it at all! That’s my lucky ball… Got a birdie! Hehehe! Thanks, John… A 50 year old devil, that’s for sure! Hahaha!